The safest way to glance at your phone and talk hands free while you’re driving. It can also be used to hold any other devices such as; GPS, Ipod or even your Ipad! 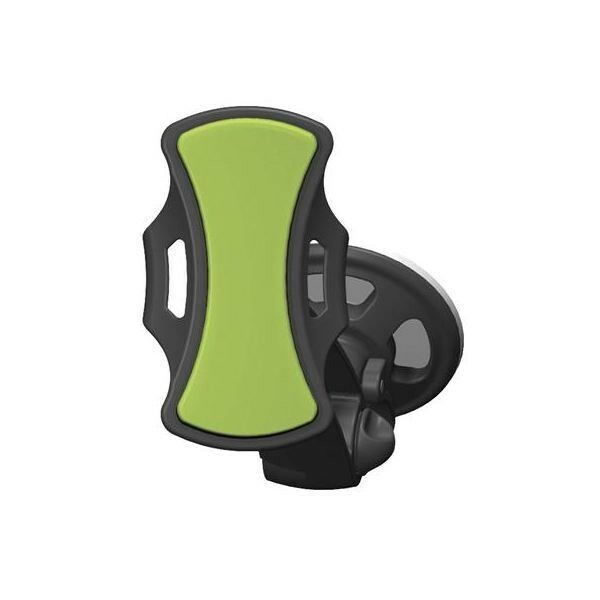 The sticky surface grips like a million little suction cups, holding onto your device securely and safely. It easily lets go of the device when you remove it, leaving no sticky residue behind. Pick up one of these beauties today for the low price for $15 + P/h or for a limited time you can grab 3 Car Phone Holders for just $40 + P/h!